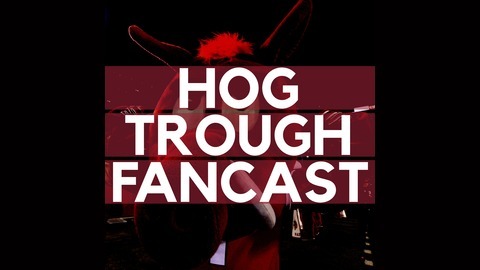 Since 2012, a podcast for fans of the Arkansas Razorbacks. It's Been Awhile! Arkansas Razorback Baseball Team Gets Beat by UALR. Are you worried? Adventures at Baum Stadium Razorback Football Spring Red-White Game has come and gone. Thoughts and impressions. Lack of excitement is palpable. 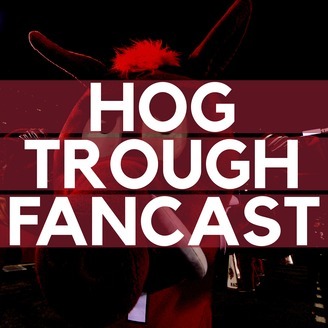 Mike Anderson has been fired and his new replacement seems imminent. Thoughts and impressions. Is Eric Musselman the guy to bring back the hype? What’s Got to Go!